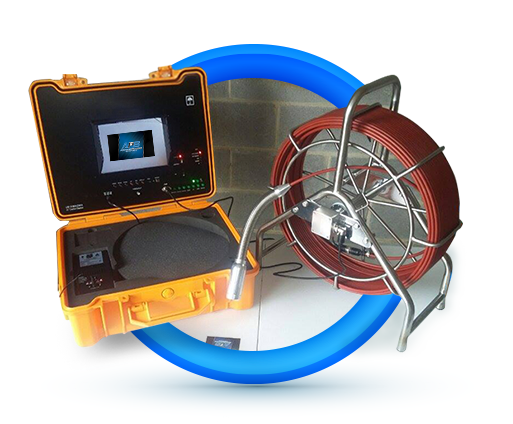 Advanced Plumbing Services offers to its customers a digital record of their sewer system. The camera system is useful tool for the homeowner in a couple of ways. Considering buying a new home or selling an old home?  This is a record of what you cannot see, minimizing the possibility of unexpected costs that may be around the corner due to a deteriorating underground plumbing system. 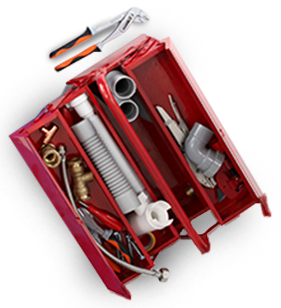 It also allows the home owner to diagnose re-occurring problems their system may have started to develop; or has never been diagnosed correctly.